To many, they were just another group in the world of hip hop around the late 90's to early 2000's. To those that loved the game of hip hop, they were pioneers of their craft. No, they weren't Jay-Z, NaS, Biggie, 2Pac, etc. They were 'Game Spitters' that were out to make a name for themselves. The thing is....they did more than that. In early 1997, Bryan "Baby/#1 Stunna/Birdman" Williams and Mannie Fresh decided that it was about time they started putting together an album. From the first records they recorded together in 1996 on just album's as B.G. 's "Chopper City" or Tec-9's "Straight From Tha Ramp!" they knew their chemistry was there. When the finally released, "How You Luv That?" in February 1998 , they saw their mid-range hit "Stun'n" make some air-play. After such a good start, in September 1998 they decided to drop, "How You Luv That? [Vol. 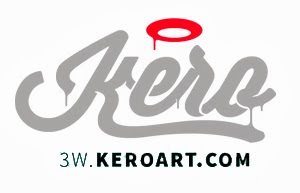 2]". That album only interchanged, roughly about, 6 tracks. The main hit's off of that release were both "Big Ballin'", which featured former UTP Records artist Chilli on the chorus, and "Stun'n [Remix]" (feat. Paparue & Lil' Wayne). Once 2002 hit, the fan were begging for a new release. The thing is, they never saw what Baby & Mannie would have in store. By then, Juvenile, B.G. and Turk had all left the label. Cash Money had plenty of new artist's to showcase. The question was, 'were they up to the test?'. Problem was, the media and fans wouldn't know what hit them! The new album featured new acts to Cash Money that included Mikkey Halsted, T.Q., Boo & Gotti, Gillie Da Kid, Tateeze, Christina, Mack 10 and Lac & Stone! With the Big Tymers new album, "Hood Rich" in the spring of 2002 they came through with major force. They had such hits as, "Still Fly" and "Oh Yeah!" (feat. Tateeze and Boo & Gotti). That album alone is a major hit. Add in the featured personnel and flawless production from Mannie Fresh and Jazze Pha......you have a modern classic! 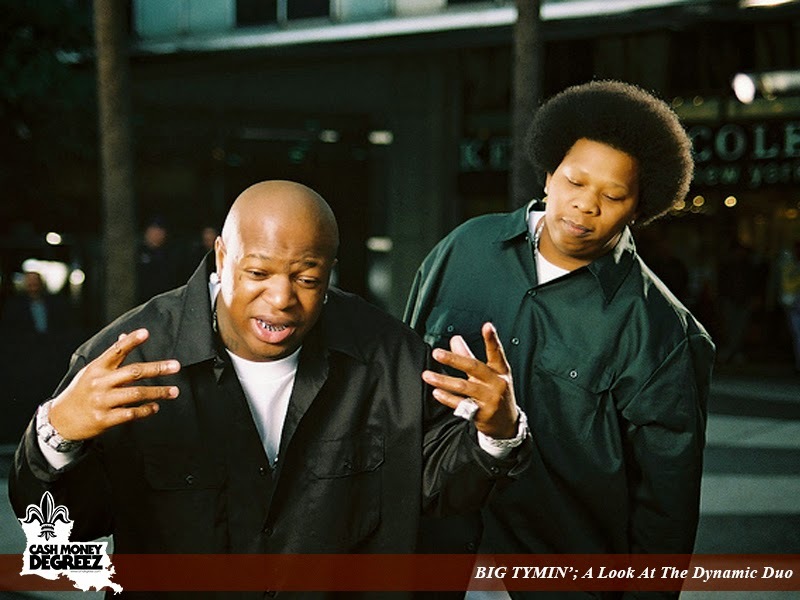 The Big Tymers would hit their final stride in late 2003 with the diverse album, "Big Money Heavyweight". The album featured the hits, "This Is How We Do It", "Gangsta Girl" (feat. R. Kelly) & "No Love" (feat. Jazze Pha). The best track on the album was "Down South" (feat. Ludacris, Lil' Wayne & Jazze Pha) though. All of that aside, the album was nothing short of a classic! In the end......what we as Cash Money Records fans is to see a new Big Tymers album, as much as we do the much anticipated Hot Boys Reunion album. Fact of the matter is.....Bryan Williams and Byron Thomas...if you get to read this, please join back and make a new Big Tymers album. You got fans that respect you enough to drop another classic!